Thanks so much for popping in for a visit! I have found that getting the new website 'out there' and noticed by the same amount of people that were digging around in the old Craftsy is not easy. Thank heavens some remember the name of the shop and do a bit of digging on the internet or others follow a link from Facebook. 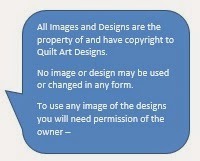 Do you follow the Facebook site or the group where we show the finished blocks or quilts made with the patterns? What about Twitter? I must say I'm not the biggest fan of this, but I guess I will have to learn how if I want my business to recover from the hit of having to move to an independent site. If you could please follow so that others might see the like or the post on your 'wall' or site, I would be immensely grateful!!! 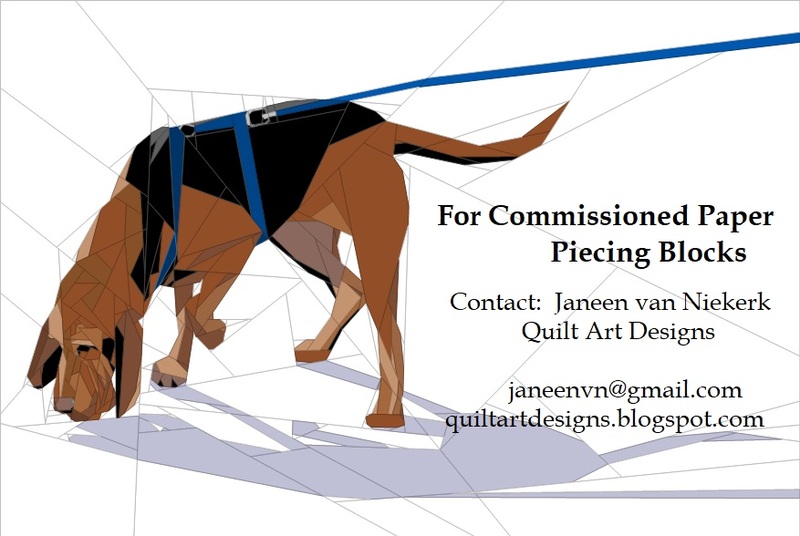 If you know of others I should be using that get a person noticed, will you please email me (janeenvn@gmail.com) Thanks! Hope you have a wonderful Monday. I follow on Instagram (my favourite media) and Facebook. I don't care for Twitter at all. I follow you on IG (and shared your cute bee), and on many ways 😉. Love your patterns. I don't do social media or blog. I followed the link on your Crafty page when I first came across it and signed up to follow your blog via email. Follow all of the, re-tweeted one of your posts and shared one on Facebook. 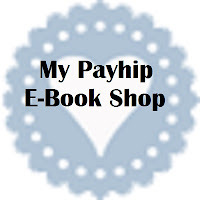 Do you have to pay when you sell something from your Facebook site? I just had to go and buy your wolf pattern!! So excited to give it a try!! Hy I love your patterns thank you for all of them. I follow you here on your website and on Instagram. I don't like to use Facebook or twitter. 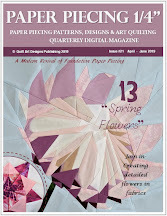 Why don't we all Pin your designs on Pinterest and link to your new pattern shop? I am happy to spend some time doing that - is there anything in particular you would like me to say in the description areas?